The RSVG Police Force is treating the death of Rodney George, a 50 year old securty guard of Victoria, as a homicide. George’s body was found around mid-day last Saturday, in the bathroom of the business where he was stationed, with stab wounds to the neck. According to the police, the incident took place about nine hours prior to the discovery of the body. 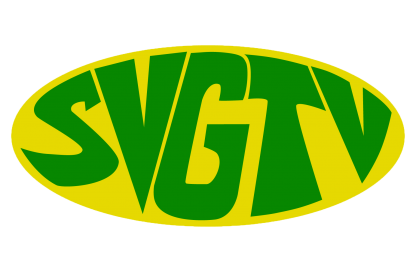 SVG-TV has learnt that the discovery was made when someone went to open the bathroom, after the key that was usually left for the security to use the facility, could not be found. George, and two other siblings live in the home with his elderly mother who has limited mobility and is said to be having a tough time dealing with the news. Police said the assailant or assailants remain at large and they are conducting investigations into the death. Anyone with information that can help in the investigation is asked to contact the police.